Around 1998 two local ladies collected together various memories of the Hodnet area. 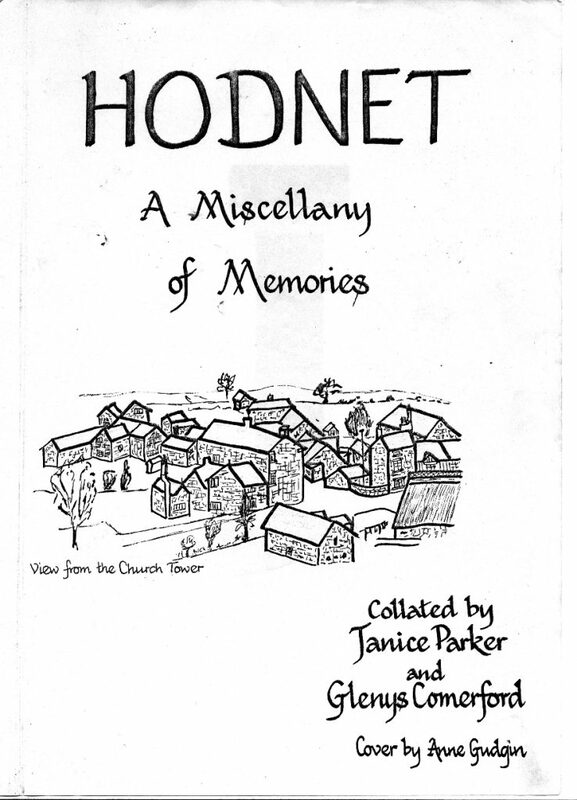 Called “Hodnet – A Miscellany of Memories”, this was a pre-computer, photocopied publication featuring the memories of local residents, newspaper cuttings and old photographs. It is reproduced here to make it available to today’s internet generations. This version was scanned, edited and uploaded by Randall & Mary Hardy in 2013. We apologise for the the quality of many of the images in this section, but as mentioned above Hodnet – A Miscellany of Memories was published a photocopied booklet. Photocopying does not work very well with images, but these are all we had to work from. We thought it better to include them and keep the record of the work complete, than to miss them out. Below are links to each group of pages. At the bottom of every page are links to the next and previous sets of pages as well as back to this index.